We are called to do these things both within our church community and outside our church community, in the world. The Loaves and Fishes stories are so important that they appear in all four gospels, and twice in Mark and Matthew! Six times in four gospels. Why is this story so important? What’s the big deal? 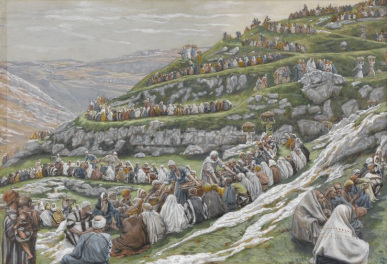 The disciples say, Tell the people to go into town so they can buy their own dinner. Everyone can take care of themselves. But Jesus does not work in a market economy. In a market economy: we take care of ourselves, we save up out of fear that there won’t be enough, we protect what we have from others. Jesus offers an economy of grace: God provides enough for everyone, we take care of each other, and we all share at One Table. There wasn’t a physical table out in the wilderness, but Jesus replaces all the separate tables in town with one meal, shared together. and are transformed into your life-blood for all. of the divisions this Eucharist seeks to heal. into the Body of Christ we share. The initiative in encounter belongs to the Lord. we shall share his life, his supper. The Eucharist is essential for us: it is Christ who wishes to enter our lives and fill us with his grace. A second meaning of "Do this in memory of me" is thus "Gather up all of your fleshly memories of table--of food and fun, tears and laughter, mellowness and mirth--for they have become your own body. Your body is both at the table and on the table. You are looking at what you have become. You are there on the table; you are there in the chalice. You are this body with us, for, collectively, we are this body. We drink of the same chalice because we live the same life. 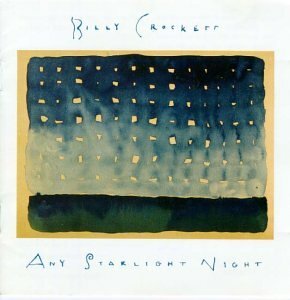 Any Starlight Night by Billy Crockett. Here’s to the day, my friend. and here’s to the day - remember. Can you say it for the ones whose voices are silenced? Can you say it for the ones who’ve never been free? Can you pray for peace, ache for peace? Sing to the night, you don’t sing alone. And fill this cup, raise it up. Here’s to the day - remember. Shared meals were an essential part of Jesus' ministry, and the basis for our sacrament of the Eucharist. As Christians following Jesus' example, we gather together at One Table. But many of us have lost the art of the shared meal. We eat together less frequently and spend less time doing so. Why was supper so important to Jesus, and how can we reclaim it as Christians? How would it look like for your life to become more Eucharistic? Take one of the action steps suggested at the end of the Loaves & Fishes article (click through the link). Which of the three challenges do you most struggle with in your life? 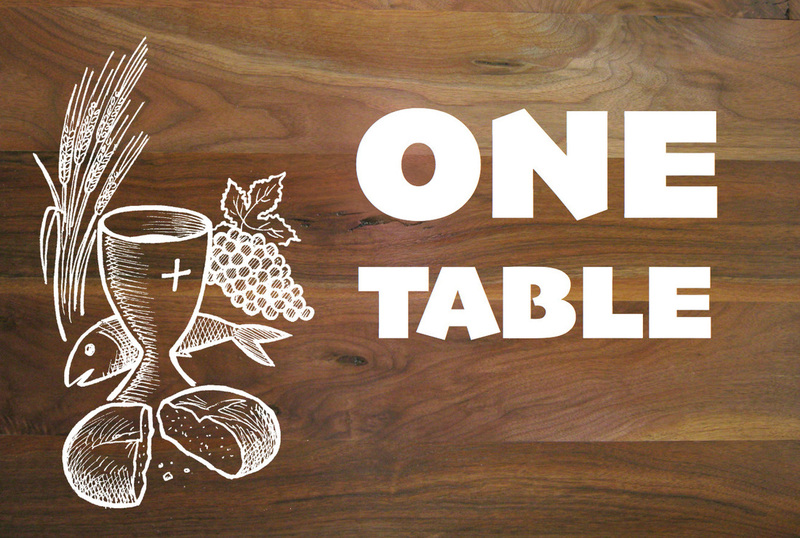 Pray about what One Table and the Eucharist mean to you, your relationship with Jesus, and the way you live. Read pages from previous weeks you did not yet see (see the "Living One Table" section above). Review what action steps you have taken so far during this series. Are there any that you want to commit to doing on a regular basis?